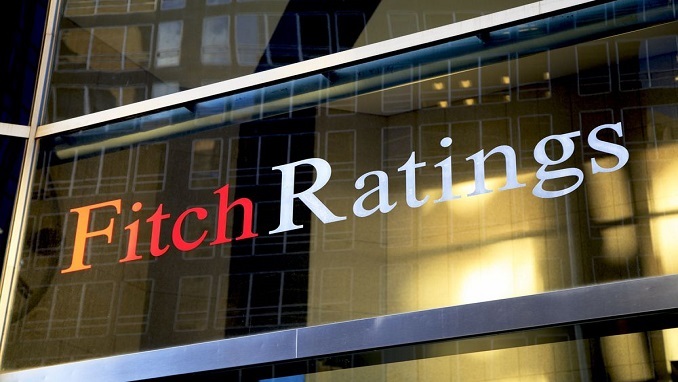 Fitch Ratings says the market share of Turkey’s participation (Islamic) banks has remained broadly stable and growth is set to remain subdued in the short term due to the weaker growth outlook, the high interest-rate environment, the end to FC-indexed financing and asset-quality pressures. However, the segment continues to offer reasonable medium-term growth prospects considering the strategic importance of participation banking to the Turkish authorities, its current low base, the recent establishment of two new state-owned banks and also of a centralized Sharia board, to facilitate product growth. Participation banks’ non-performing financing (NPF) ratio was 3.8% at end-9M18, above that of conventional banks’ (3.2%). Credit risk remains high due to SME exposure, significant FC financing and exposure, to varying degrees, to risky sectors such as construction. Capitalization is moderate but capital ratios are sensitive to Turkish lira depreciation and further NPF growth. Segment internal capital generation is set to weaken. The reliance of Islamic banks on wholesale funding is below that of conventional banks (9M18: 26% of total funding versus 40%), but refinancing risks are high due to high short-term maturing FC liabilities. FC liquidity at the foreign-owned, Fitch-rated banks is underpinned by shareholder support. Fitch-rated participation banks Issuer Default Ratings are sensitive to a change in shareholders’ ability or willingness to provide support. A further deterioration in the operating environment would be negative for standalone credit profiles and could lead to downgrades of Viability Ratings.